© 2016 Digital Currency Systems Holdings, LLC (DCS). All Rights Reserved. the above copyright notice and this permission notice is contained in each DCS document. Notwithstanding the above, nothing contained herein shall be construed as conferring any right or license under any copyright of DCS. Use of the software and documentation from this site is subject to the license terms set forth in a DCS License Agreement. The license agreement is available for review whenever software is sold to clientele. print copies of documentation for personal use provided that the documentation contains the DCS copyright notice. DCS actively and aggressively enforces all of its intellectual property rights to the fullest extent of the law. Digital Currency Systems Holdings, LLC intends for the information and data contained in the DCS Web site to be accurate and reliable, however, since the information, versions, technologies, and operating systems are subject to frequent change by end users, it is provided "AS IS." 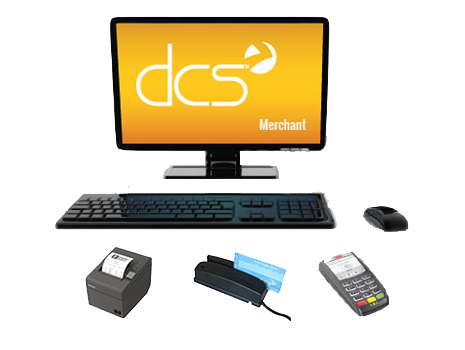 DCS expressly disclaims all warranties and/or conditions, express or implied, as to any matter whatsoever relating to or referenced by the DCS website, including but not limited to, the implied warranty and/or conditions of mechantability and satisfactory quality and fitness for a particular purpose and non-infringement. Mention of some third-party products, companies and Web sites on the DCS Web site is only for informational purposes and constitutes neither an endorsement nor a recommendation, unless otherwise indicated. DCS assumes no responsibility with regard to the selection, performance or use of these products or vendors. 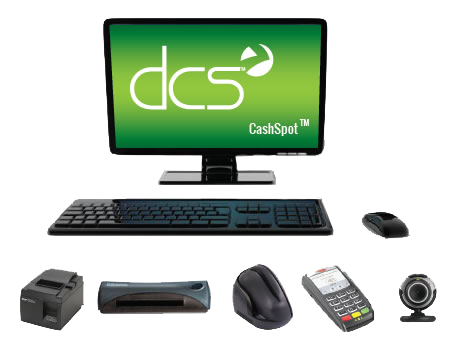 DCS provides this only as a convenience to our users. Any feedback you provide at this site shall be deemed to be non-confidential. DCS shall be free to use such information on an unrestricted basis.